Buying a house is an expensive process and we want to make sure your house insurance is not just another big bill burden. We offer great value home cover by arranging it exclusively online and therefore saving on the cost. We then pass these savings on to the customer in the form of lower premiums. Some of us here at Pembroke have personal experience of disasters, from flooding to fire, burglary to damages. We are confident our cover is one of the best in the country and comes with 24 hour emergency assistance. We have specially negotiated rates for your repairs or replacements of your items even if the damage is not covered under your policy. We provide independent impartial advice on all aspects of Home Insurance and provide a combination of the very lowest premium combined with the broadest cover available. In as little as 60 seconds you could get an affordable house insurance quotation and complete the full process of taking out a policy in 3 minutes or under. All the important completed policy documents and indemnity letter will be ready for you in your email within 3 minutes. If you consider checking yourself the info in the email, 4 minutes is what it should take max. If you are purchasing your first home, this is ideal for you. With other insurers, you could be left waiting for days to receive an indemnity letter in the post. To make things even more user friendly, our questions are kept to a minimum. Contact us today to get set up instantly and if you have any further questions in relation to our services. If you are looking for a quote on a family or let home of standard construction (brick walls, 100% slate or tiled roof) with a buildings sum insured of less than €500,000 and a contents sum insured of less than €100,000, please continue to our quotation page below. If you have been unfortunate enough to have been affected by a devastating loss such as subsidence or flood, you will know the importance of having the correct cover in place, but also how difficult it can be to get an alternative quotation to your existing Insurer. With our extensive access to different specialist markets we are the ones to do just that for you. Like the Subsidence & Flood Claims, if you have suffered a loss within the last 3 years it can be difficult to get a quote you are happy with. Our expert handlers have the knowledge required to approach the correct markets for you, in order to get you the best possible price. If you want to reduce your insurance premium you could consider increasing the Policy Excess. The Excess on an Insurance Policy is the portion of a claim that you have to pay yourself. Insurers will allow a discount on the premium as a higher Policy Excess reduces the total they will have to pay in the event of a claim and it also reduces the chances of small (expensive to process) claims being submitted. When thinking about increasing your Excess you should consider what your attitude to risk is! If you feel that you are likely to have a claim and you do not want to carry a larger portion of the risk yourself you should choose a lower excess. If however you feel that you would be unlikely to make a claim for a relatively small amount you should opt for a larger excess and benefit from the premium savings available. If you have an approved house alarm, it is important to let your insurer know so that you can benefit from cheaper insurance as most companies will give a discount for having an alarm. Having an alarm may also save you money as some insurers who require an alarm to be installed may not quote without one and this broadens the number of competitive insurers that are available to you. However, please remember that if you are getting an alarm discount, the insurer may have a condition or warranty on the policy stating that the alarm has to be working and activated every time you leave the house! Whether you are a first time buyer looking for advice on Home Insurance for the first time or you have been in insured for years and are looking to find the best cover available at the lowest price possible, we at Pembroke have the answers that you are looking for. We provide independent impartial advice on all aspects of Household Cover and provide a combination of the lowest premiums combined with some of the broadest cover available. We can tailor a package for all circumstances and we keep form filling to a minimum. For a more specialist Home Insurance quote (built pre 1920, listed, high value sums insured, poor claims history, course construction etc. ), please give us a call. 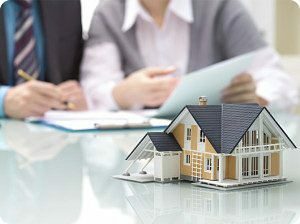 We have access to specialist markets, and our expert handlers will be able to tailor a policy to fit your unique requirements. 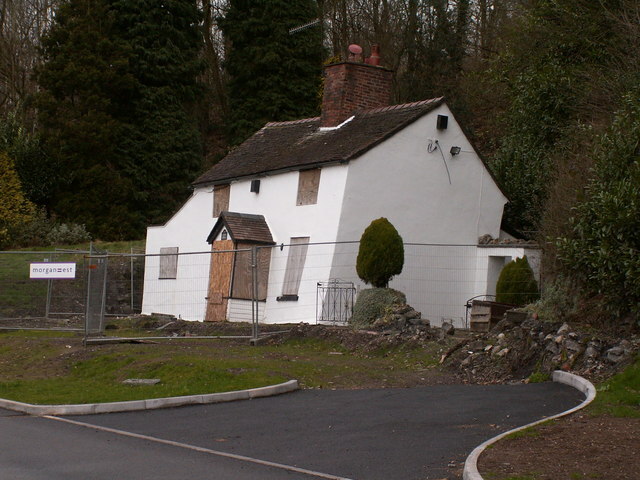 If you are the proud owner of a listed period building, you will know first-hand the difficulties of getting propper cover. With the access we have to specialist dedicated markets, we can provide you with a competitive & comprehensive solution. Building the home you’ve always dreamt of, or improving your current residence? This can be very difficult to get the correct cover to ensure you are covered against a loss, should the unexpected happen. Here at Pembroke, our specialist handlers can guide you on the correct decision and obtain a competitive quote on your behalf. Whether you have particularly high buildings and contents sums insured, or high value specified contents ie. jewellery, works of art, furs etc., we have the policy for you, tailored to fit your needs. What is all Risk Cover? All Risks cover is cover for accidental damage or loss of property while away from your home. There are two types of All Risks cover – Specified and Unspecified All Risks. Specified All Risks is for individual items with a higher value. You will have to provide a description of the item i.e. 3 Stone Diamond Engagement Ring and a value (insurers may look for a valuation for more expensive items). The typical type of claim that we see for this cover would be where someone loses an item or it is damaged like a Diamond falling out of the mount on a ring. Specified items will also normally be covered for up to sixty days while abroad also. Any unplanned accident we cover all buildings and its contents. If a claim is made, any buildings or contents that are insured will automatically be replaced without charge. For any family weddings or Christmas period, there will be a 10% increase on contents. There will be a 20% temporarily removed over the Christmas period and for any family weddings. Any charges for emergency services benefits up to €1,500. A benefit of frozen food covers up to €650. Any door lock replacing that needs to be done u to €400. There is a feature of Index-Linking available. Availability of New to Old cover on all contents. Any lost or damaged deeds at any insured event is up to €1,000. Guest’s personal effects up to €400. 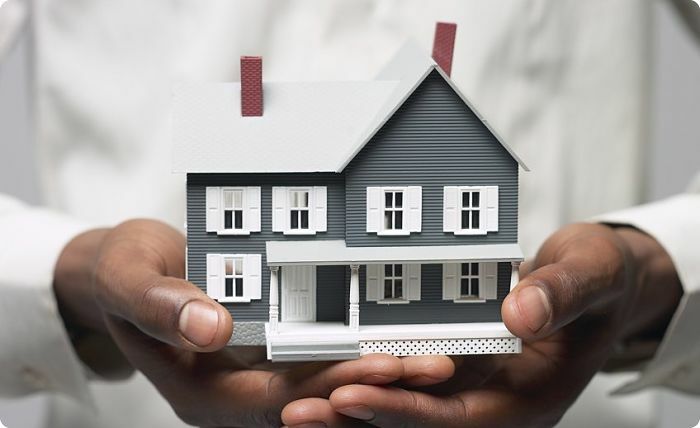 We compare home insurance quotes to give you the best discounts. Caravan and mobile home cover is available. There is Childminding cover policy for up to two children on request. You can benefit from direct debit payment options. We offer extra cover for jewellery and money, etc. Any items in your garden that can be seen we can offer you a garden cover policy. Emergency home help policy is available. 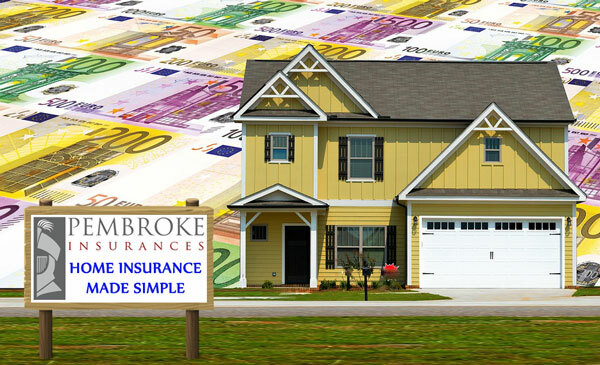 Have a read through our blog on tips for choosing the right house insurance! 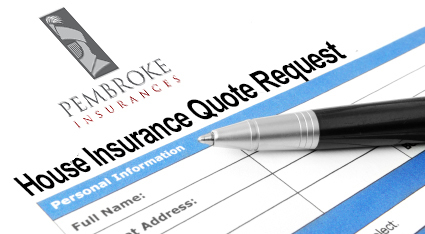 For a quote for Home Insurance please fill out our quick Quote form HERE.